Listen – Episode 1 of Beast Saga from SynergySP with the opening “Beast Saga” by Takayoshi Tanimoto. Listen – Episode 1 of Dokidoki! 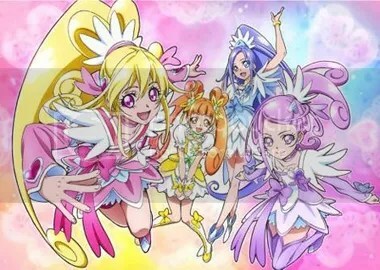 PreCure from Toei Animation with the opening “Happy go lucky!” by Tomoyo Kurosawa. Listen – Episode 1 of Inferno Cop from Studio Trigger and is streaming on YouTube.